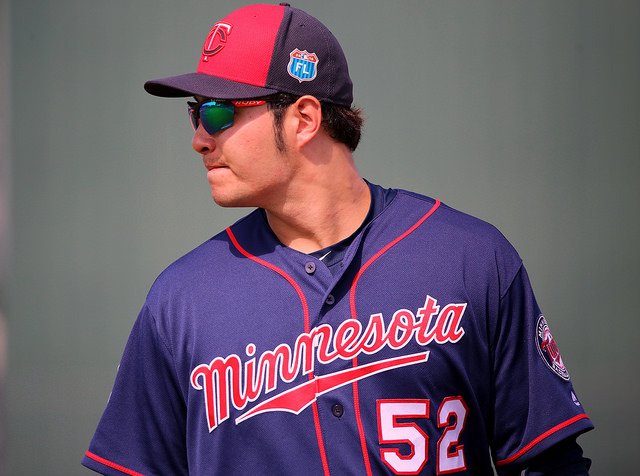 The Minnesota Twins have had an awful start to the season. They are 14.5 games behind the Chicago White Sox who lead the American League Central. Everything that could go wrong has gone wrong. The offense seems to be running on fumes. The starting pitching at times has been inconsistent. As for the bullpen, it seems like these days you expect a bad performance by most of the relief core. Not only that, the Twins have been shuffling players on and off the 25-man roster either due to injury or lack of performance. Losing streaks of nine and eight games certainly didn’t help matters. There’s a thought in baseball circles that after 40 games or roughly 25 percent of the season, you have a fairly good impression of a team’s identity. As of Sunday, May 22, the Twins have a record of 11-32 through 43 games. They are on pace to surpass the 1962 New York Mets for the most losses in a baseball season at 121. However, they will have one more win than those Mets at 41. When I look at the Twins season thus far, I think one of the biggest factors for their horrid start is the offense. They are near the bottom in most offensive categories in the American League. They’re 14th in runs scored (152), 14th in hits (338), ninth in doubles (71), 11th in home runs (40), ninth in walks (126), 13th in strikeouts (381), 14th in batting average (.231), 14th in on base percentage (.296) and 15th in slugging percentage (.370). They are however fourth in stolen bases with 30. 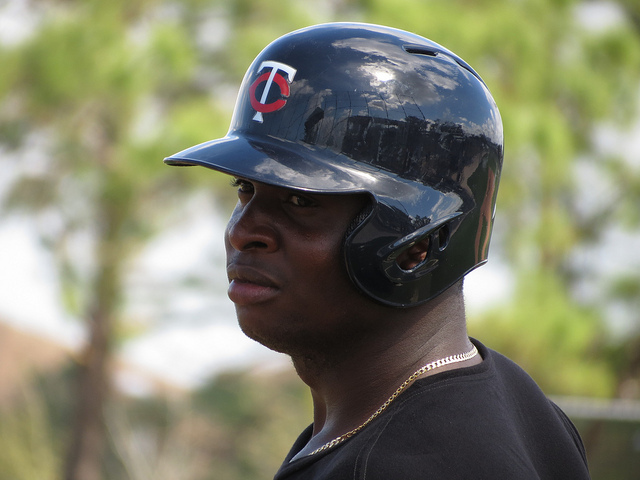 Korean slugger Byung-ho Park leads the club with nine home runs and Miguel Sano is second with seven. No one else has no more than four. As for RBIs, Sano leads the club with 19 and Eduardo Nunez is second with 17. Nunez also has a batting average of .320. The other biggest factor as for why our season has gotten the start it has is our pitching which ranks near the bottom in most categories in the American League. They are 15th in ERA (4.91), 15th in runs allowed (226), 14th in earned runs (207) and 15th in home runs allowed (62). The one positive stat is they are seventh in walks allowed with 129. Ervin Santana has probably been our most consistent starting pitcher this season. In seven starts, he has an ERA OF 3.13, 14 bases on balls and 32 strikeouts. As for our bullpen, Fernando Abad has been our best reliever. In 19 appearances, he has pitched to an ERA of 0.56 with 5 walks and 15 strikeouts. The Twins season has certainly gone south. At the beginning of the season, most fans in Twins territory were looking forward to what was shaping up to be an exciting season. Now, it looks like we might be suffering through a long summer. The Twins could still turn it around this season. However, the one thing that is certain is not to expect a season like last year where the fans of Twins territory followed a club that nearly made it to the playoffs.